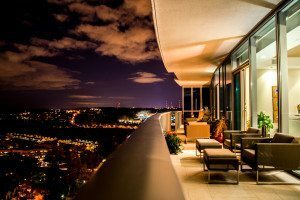 Life At The Top “It” Buildings drew the most attention from buyers all September long! On both sides of the Potomac, excited buyers and sophisticated sellers were coming together for sales. 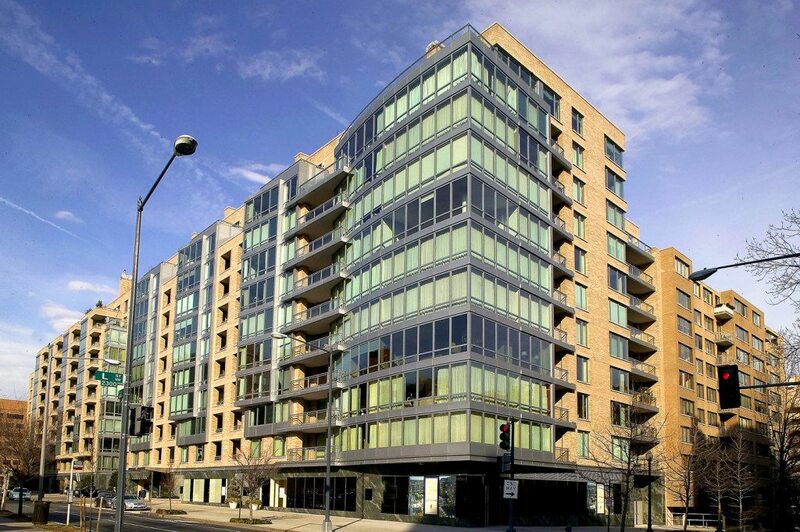 In the Most Units Sold category, three buildings sold three units each: Turnberry Tower and The Odyssey in Arlington, and Union Row in U Street Corridor. Tied with two sales each were Lionsgate in Bethesda, Mather Studios in Chinatown, and Yale Steam Laundry in Mount Vernon Triangle. 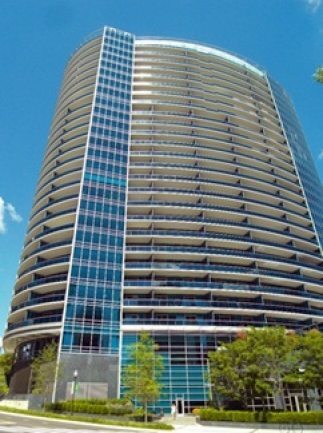 Highest Sale Price in September was recorded by Turnberry Tower in Arlington with a $2,375,000 deal. Second place went Ten Ten Mass in Mount Vernon Triangle had a $1,775,000 sale. The Edgemoor in Bethesda was in third place with a $1,675,000 closing. The Watergate in Foggy Bottom chimed in with a $1,650,000 sale to earn fourth place. 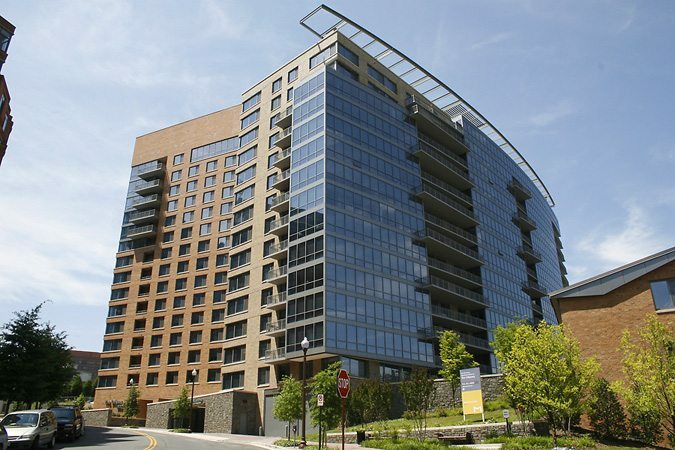 Tied with $1,575,000 sales were Lionsgate in Bethesda and Somerset House in Friendship Heights. 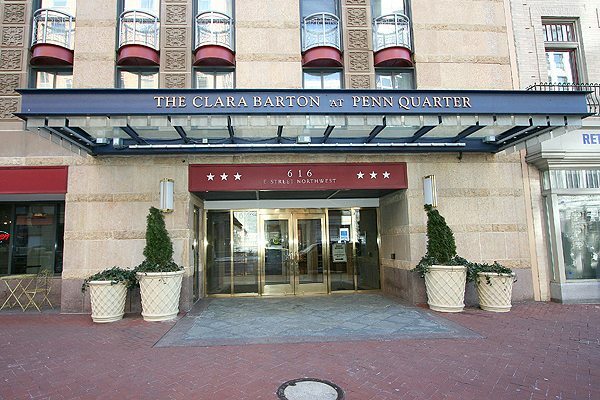 The 2-bedroom, 2-bath unit 1214 at the Clara Barton in Penn Quarter was listed for $719,900. When the bidding war ended, the closing price was $760,000 — 105.57% over the asking price. 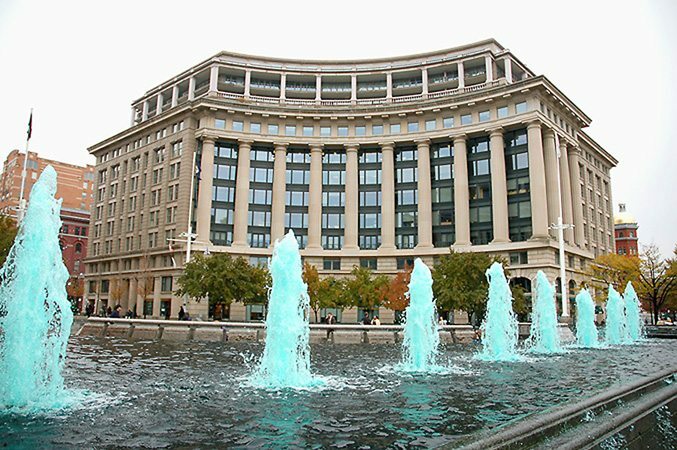 Other leaders included three buildings in Mount Vernon Triangle— City Vista, Yale Steam Laundry, and The Whitman; The Watergate in Foggy Bottom and The Pennsylvania in Penn Quarter. 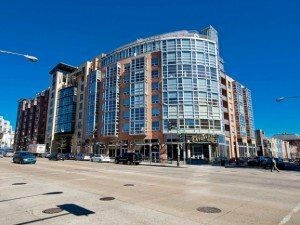 PH18 at Residences at Market Square in Penn Quarter, a 945 square foot dazzling one-bedroom, commanded $1,055.56 per SF. 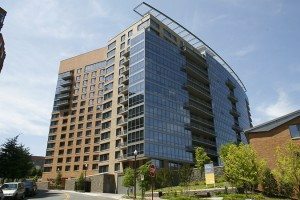 Other price-per-square foot leaders included 22 West in West End, City Center in Mount Vernon Triangle, Turnberry Tower in Arlington, Metropole in Logan Circle, and Ten Ten Mass in Mount Vernon Triangle. At The Ritz-Carlton West End, a 5100 square foot true penthouse with three bedrooms, five full and one-half baths, was listed for $7,695,000. Other eye-popping new listings included 2501 Pennsylvania in West End and The Lauren in Bethesda.